The Guild Literary Complex is back for our Fall 2016 season! 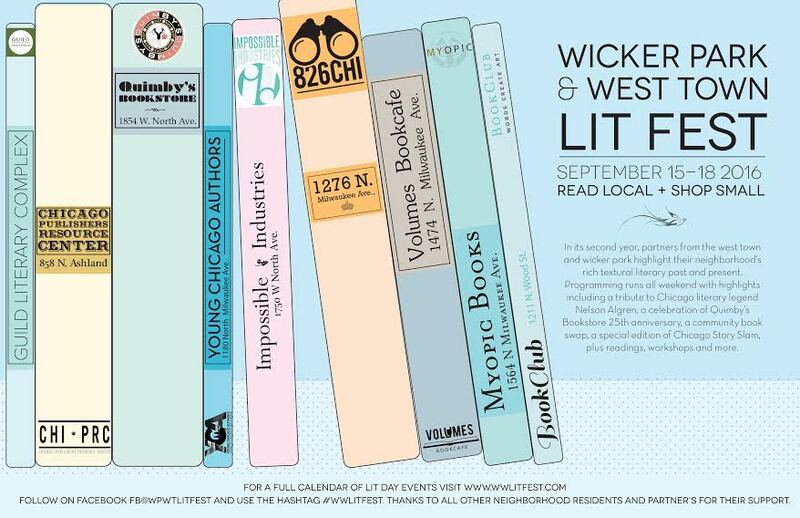 Launching us off is the Wicker Park and West Town Lit Fest, September 15-18th with Guild Events partnered with Volumes Book Cafe, 826 Chicago, Young Chicago Authors, Book Club, Chicago PRC, Quimby’s Bookstore, Myopic Books, and Impossible Industries. Join us Saturday September 17th at Volumes Bookcafe (1474 North Milwaukee, Wicker Park), 10:30 am to get your advance copy of Guild Favorite Quraysh Ali Lansana’s newest book A Gift From Greensboro. 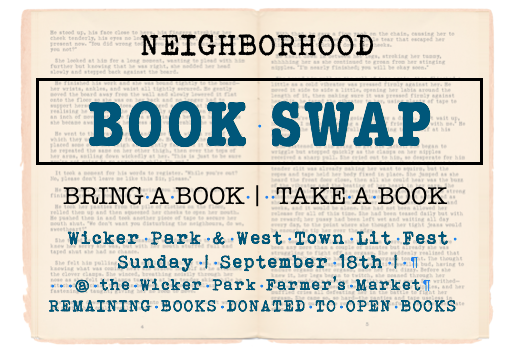 A reading and signing is of course part of the bargain! A Gift from Greensboro (ages 5 & up) is at once an elegy, a celebration of the magic of childhood friendship and adventure, and a meditation on growing up in the wake of the sit-ins that ushered in the Civil Rights Movement. 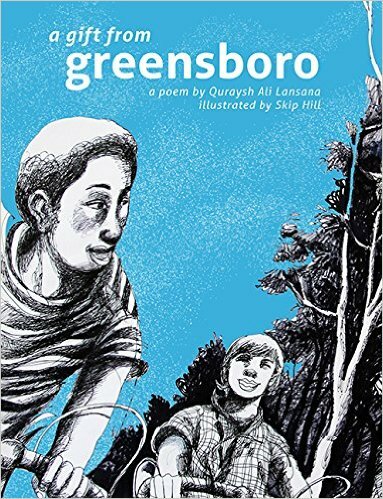 Paired with intricate, brimming-with-life illustrations, this poem recognizes that true friendship knows no boundaries, and this is the true gift from Greensboro. Quraysh Ali Lansana is the author of eight poetry books, three textbooks, three children’s books, editor of eight anthologies, and co-author of a book of pedagogy. He is a faculty member of the Creative WritingProgram at the School of The Art Institute of Chicago. Click here to check out the entire list of events on Facebook.